We have also written an online Activity Guide that teaches you how to program in Arduino with the LilyPad ProtoSnap Plus. 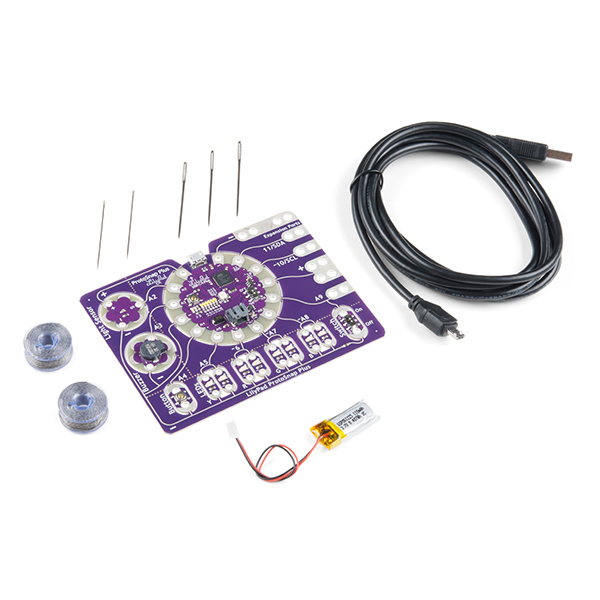 This guide includes 10 example activities that use the pre-wired LilyPad boards on the LilyPad ProtoSnap Plus after you've completed the Hookup Guide linked below and in the Documents tab. 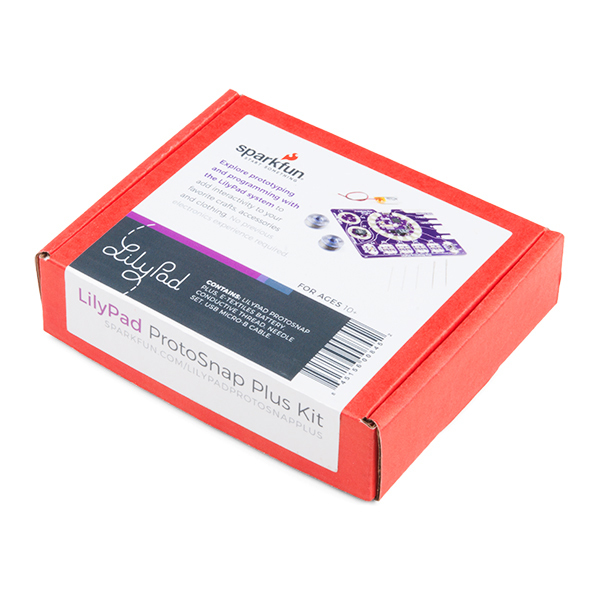 Please be aware that the Lilypad ProtoSnap Plus Kit is NOT supported on Windows 7/8 due to a lack of support drivers for those specific OS's. I love the hardware. I just wish there were more online instructions for advanced wearable electronics projects. I have done lots of looking online for sketches, circuitry, and programming examples. Flora and Gemma projects have lots of examples, so i am trying to learn the differences and apply those projects to Lilypad boards and figure out the differences!